Go the whole hog with the Huawei P20 Pro. An all-round, capable business phone that boasts amazing size and performance. Take the best photos in the office with the 40MP triple camera. 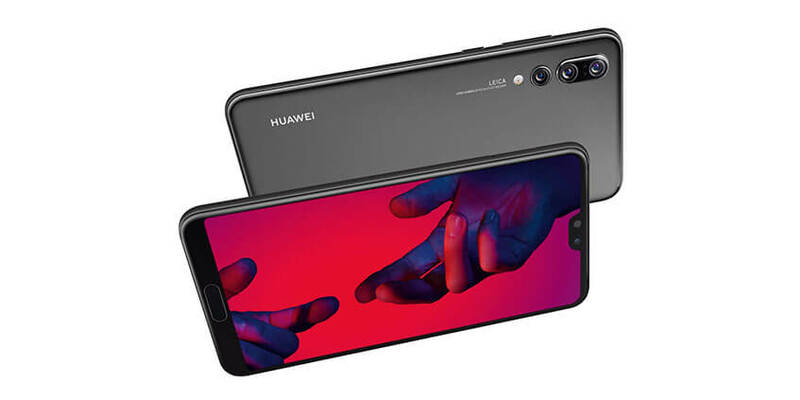 Huawei P20 Pro is ideal for marketing or sales when you want to share great images online or on your company social. The P20 Pro is the perfect companion for everyone; photographer or tradesman alike. 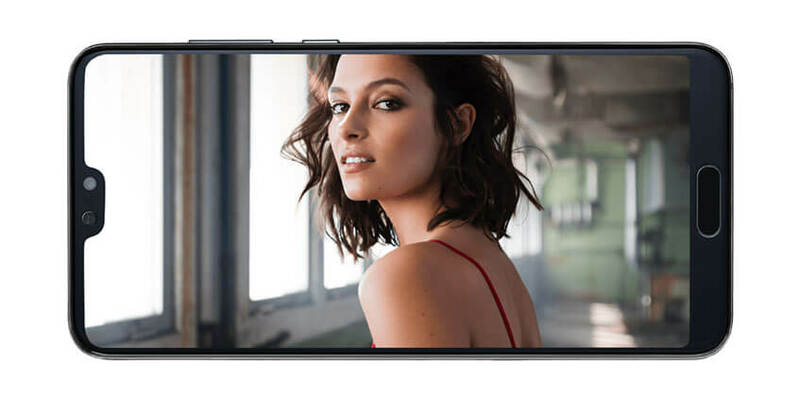 Huawei P20 Pro comes with a large 6.1-inch display with crystal clear definition. Scroll through your emails with ease, while checking out the latest news and views on your favourite apps when you’re out of office and on-the-go. Huawei P20 Pro lets you work harder for longer, with its reliable 4000 mAh battery. The large capacity means it’ll stay with you on long days on the road. 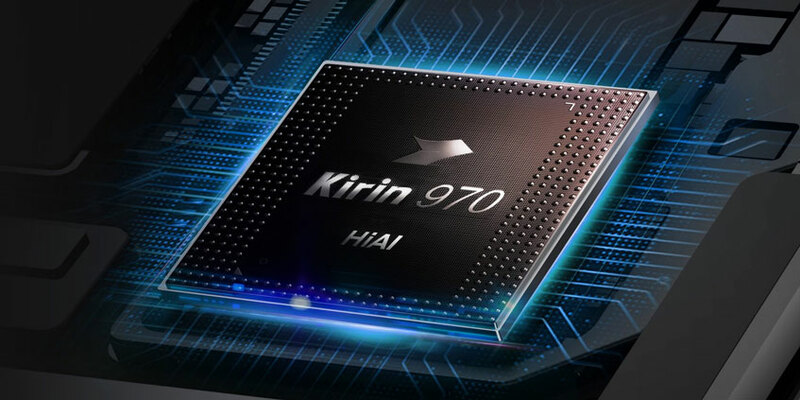 Get things done quickly and multi-task like a pro, thanks to a speedy processor and 6GB RAM. Huawei P20 Pro not only looks the business, whether on a site inspection or touring with a photographer, it’s up to the task too. 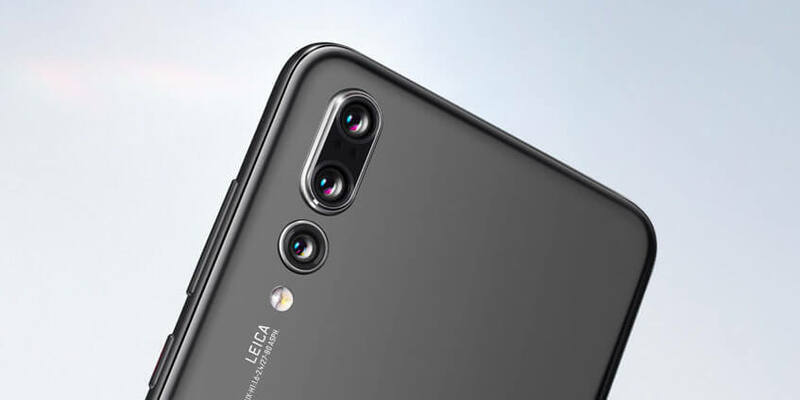 The P20 Pro is rated IP67 for splash, water and dust resistance. If you want both stylish and practical, this is the smartphone for you.